24h pool party! In the forest of Cernica, near Bucharest! 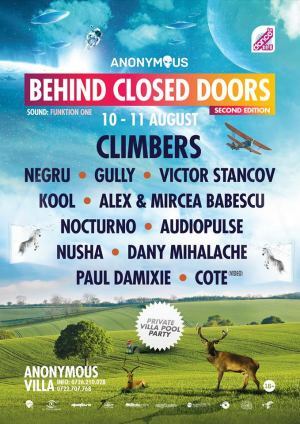 "Behind Closed Doors [Second Edition]" Party in Bucharest. You can get here description, reviews, address, time and details of "Behind Closed Doors [Second Edition]" Party in Bucharest. Visit Bucharest Tips for more Party events in Bucharest!